When it comes to your shop, security is the priority above all else. Even if business is booming, you’re on the rise and you’ve just been named shop of year, it can only take one incident to turn it all upside down. Criminals that look to steal from small businesses are continually coming up with new methods, which is why it’s important to always be vigilant of ways to improve security. Of course, there are a lot of options – and for some, high prices – but as we provide quality security shutters in London, we have a few simple ways that can help keep your business crime-proof. With so many things on your to do list as a business owner, sometimes it can be hard to keep an eye on your stock. 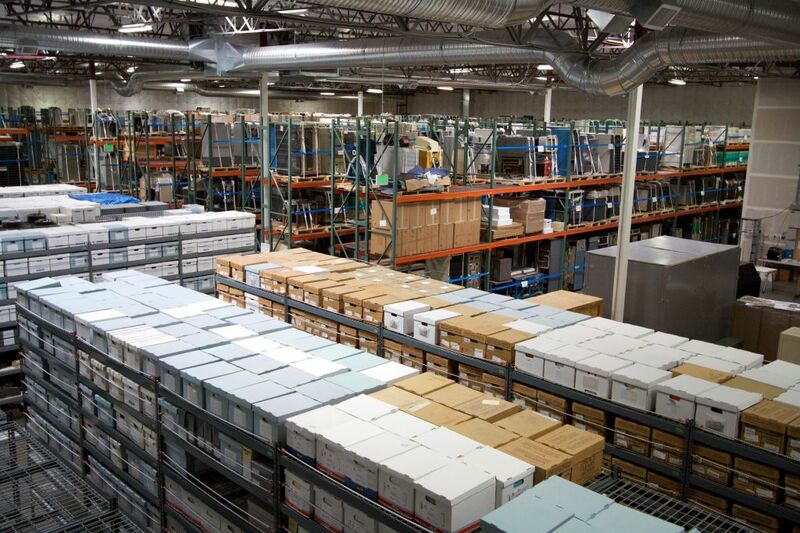 However, making time for regular stock checks will help you notice any discrepancies in your stock early on. Also, keeping on top of paperwork and questioning excessive void and damage claims can go a long way in protecting your business. You always want to think the best of those who come to work for you, but you need to know you’re hiring someone who’s going to aid your business rather than hinder it. 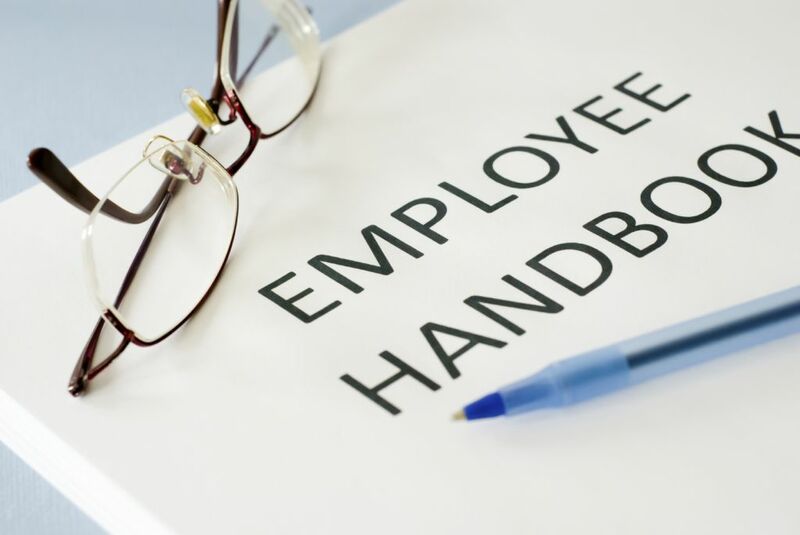 Make sure all references and employment history verifies, even if it’s for temporary or part-time staff. Revisit your policies and make sure that it’s clear about theft, and the consequences thereafter. Be careful handing out keys and codes. Lastly, keep a good eye on your cash registers and petty cash, because those are most vulnerable to employee theft. On the flip side of that, make sure your employees know how to notice suspicious behaviour, and what to do once they do. Keep in mind to keep as little cash as possible on site, and that you and your staff regularly empty the cash registers. Keep any excess money in the bank. Also make sure to keep a lock on any compromising areas of your business such as staff rooms or offices and make it clear that they are staff only with a warning sign. It’s always good to keep your business as secure as possible, and with our security doors in London, you can rest easy knowing you’ve done just that. To find out more, contact us today.